We take great pride in the fact that we are called PURR’n Pooch, so we hope to see you and your kitty soon for some feline fun in Wall or Tinton Falls. Treat your cat to a stay at Purr’n Pooch, New Jersey’s premier boarding cattery where your favorite feline will enjoy lavish, custom built accommodations in a clean, safe and caring environment. At our cat resorts, you’ll get peace-of-mind that your kitty is comfortable and enjoying plenty of human attention with luxury pet boarding. We enjoy taking care of your best friend as if he or she was our very own. 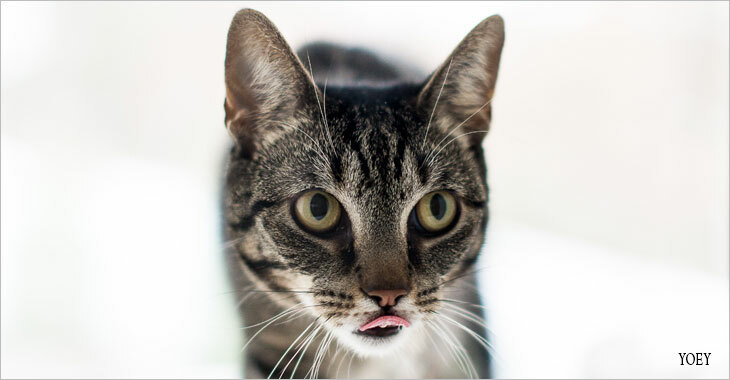 Our knowledgeable, friendly staff has no problem keeping your kitty company and helping him or her to settle in. There are plenty of toys to play with and cozy places to enjoy a catnap in our cat kennel and spacious cat condos. Purr’n Pooch can accommodate your feline friend with all of his or her needs, including individual special diets and medications.